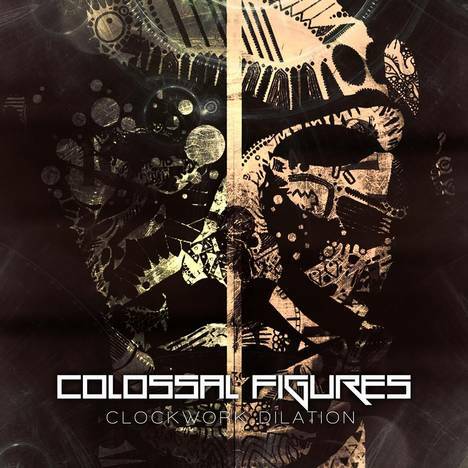 Clockwork Dilation | Colossal Figures | OK Listen! A magnanamous progressive sound garnished with post-ambient richness delivered with conceptually articulated lyrical content based on realities and complications of a human conscience. A new wave of a modern Indian sound!